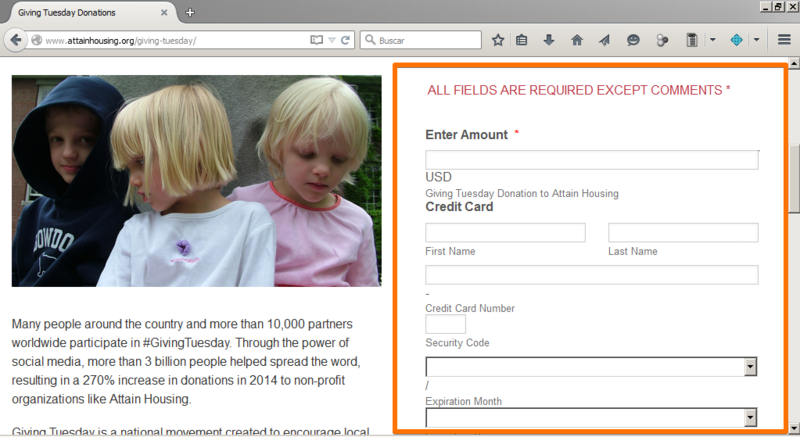 I just created a new credit card form and it displays in Safari and Chrome, but not on Firefox (all Mac). I have a number of JotForm forms on this site and all are fine, until today with this new form. I inserted it with the code for WordPress.org, which is what I always use, but this time it's not working in Firefox. I have cleared my history and cache but I can't get it to display. I tried embedding it other ways, just to see if anything would work, e.g., full source code, iframe. Nothing displays. Let us know if it works, if not , we will be glad to help you. No, the iframe code does not make a difference for me. That code is different from the iframe code in the Publish section, but neither one will display for me in Firefox in the latest version of Firefox. I have cleared my history and cache multiple times. I adjusted the height of the iframe. It displays in Safari and Chrome, but not for me in Firefox. If you see it, though, maybe I will just wait till tomorrow and see if it's a server thing. Although, the updates and experiments I have been making have been updated on the server and I can see them in Safari and Chrome when I look at the code. We apologise for the issue you are getting. Is the issue only on Mac ? Have you tried load the Form on a Windows PC ? It could be a temporary issue, but try yo load your Form on another PC and let us know if the issue is still there, we need to know if it is only on one PC or more, that will help us to replicate the issue and then we will be able to solve it. If is possible, share us a screenshot of the Web Console of the Borwser , we need yo see if there is a error message. It appears to be only on the Mac, and it appears to be only on THIS Mac. I'm sorry, I don't understand it. I have tested it on two other Macs and two other PCs, all on Firefox, and I can see the form. I guess you shouldn't spend any time on it, since it looks like it's a problem with my machine. My apologies. That is odd,the console does not display any error related to the Form , I think you should check your Mac, try it and load again the Form. bottom right in the footer. it should appear under "Stay In Touch". works in Safari but not Firefox. As far as I can see from your web pages, to embed your forms you take the whole part of the iFrame embed code (<iframe> + <script>). In some cases, this issue could lead some conflicts. To overcome this situation, you need to delete the whole script structure of it. Below, you will see the example iFrame embed code. As it is seen, you don't need to take the whole structure of it, the content between <iframe>...</iframe> tags is enough to embed your form. With the information above, please, try to re-embed your form and let us know the results. If it is not, we can try different things to beat this problem. That totally works. Before reading this, I created my own hack, if anyone is interested. I just put this in my script section at the bottom of my html file. 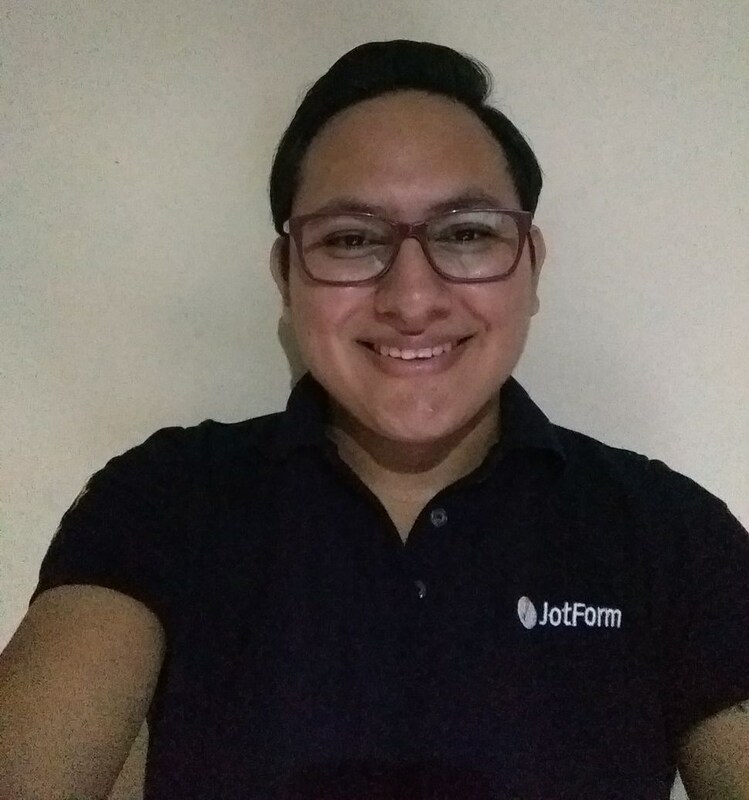 Just replace the JotForm ID with your own and choose a height that works for you. For responsiveness, create a variable for the height. Thank for the response and the help! Thank you for sharing that with us, it will be helpful for future similar cases. Feel free to contact us if you need more help, we will be glad to asssit you.